The legendary Starlight Room presents the Starlight Room Cabaret. 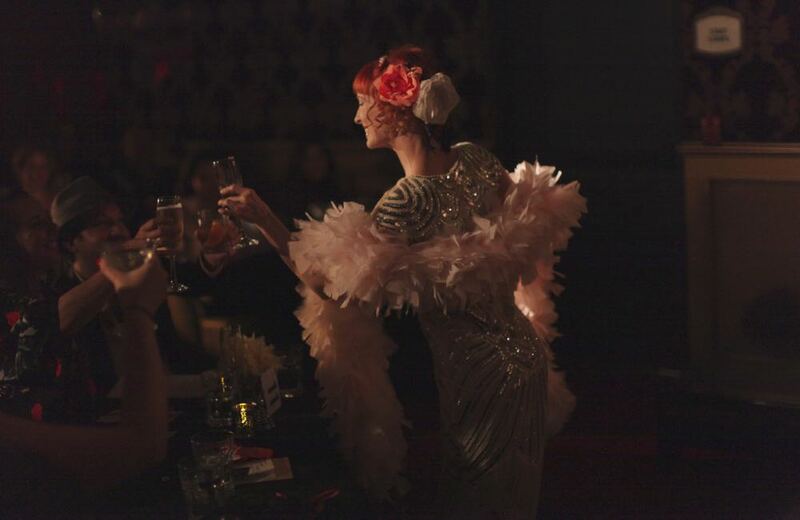 Join us for an enchanting evening of burlesque, circus, music, and more between the stars and cable cars. Dress in your finest vintage or freshest duds to win our Best Dressed Guest Award. Doors open at 8:00. GA and VIP seating ends at 8:45PM sharp, or sip cocktails and drink in gorgeous views of the city from our unseated gallery. Kitchen is open until 10:00.